"[The] Japanese behind the lines actually believe that their armies are marching to help the Chinese, to establish peace and to rid the world of the communist devil. Consequently, there is no hatred against the Chinese people. 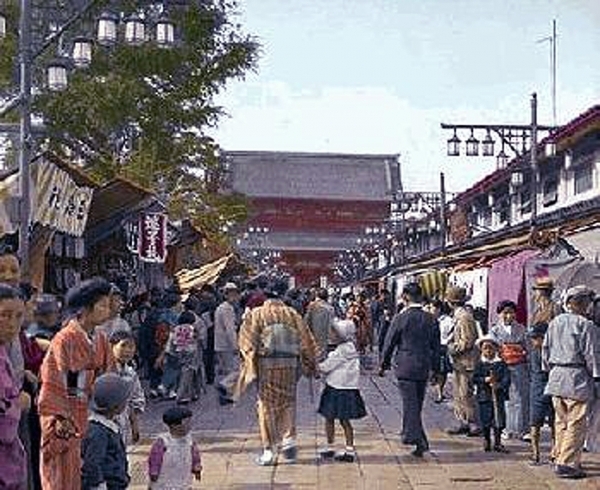 The often cited example of the Chinese community, living in Tokyo undisturbed and at ease, is no figment. Chinese dressed in their national costumes, have been among crowds that saw Nipponese soldiers march to the front and they were not molested."